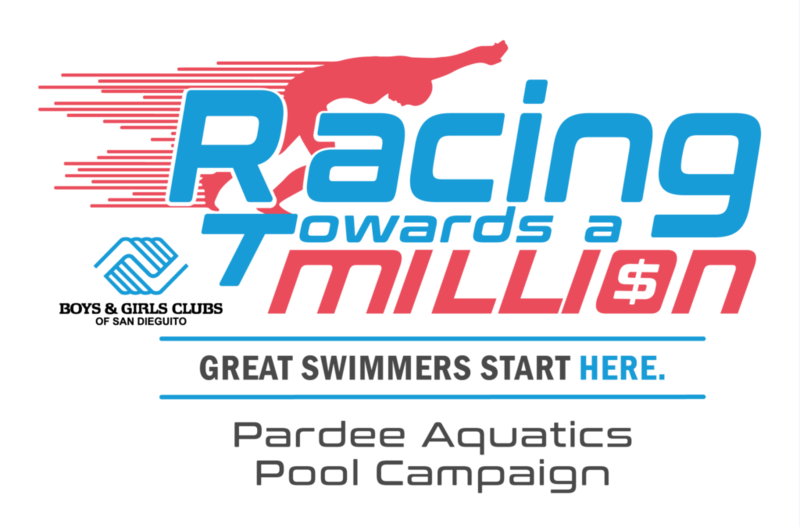 Raising $1 million with this campaign will allow us to address crucial immediate repairs and safeguard maintenance issues as well as provide sustainability of our pools. Our pools and/or lanes are available to rent. Locker and pro-shop rentals are available as well. Please call (858) 755-4904 or visit us to schedule a tour of the facility. Perfect for a birthday party! Small group and private swim lessons are offered year-round. 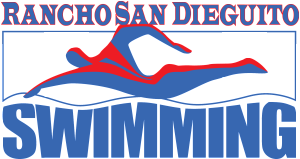 Boys and Girls Clubs of San Dieguito’s Solana Beach Swim Masters is an organized coached masters swim team. Emphasis is on stroke technique, endurance, and having fun while getting in shape. Workouts are coached and modified to work for all levels of swimmers from beginners to world champions. 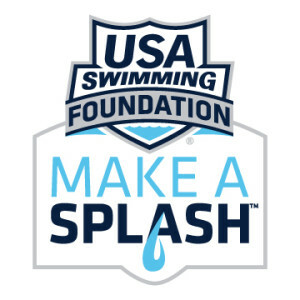 Workouts are open to all swimmers 19 years and older of all abilities. Are you new to swimming? Swim today with our coaches in a friendly and relaxed environment with basic stroke and aerobic development. Shallow pool only, swim test required for first time users, non-swimmers must wear a lifejacket, swim diaper required for all non-potty trained children. Boys and Girls Clubs of San Dieguito Aquatics Center offers American Red Cross Lifeguard Training classes. The purpose of this course is to teach candidates the knowledge and skills needed to prevent and respond to aquatic emergencies. The course content and activities prepare candidates to recognize and respond quickly and effectively to emergencies and prevent drownings and injuries.